LOCATION, LOCATION, LOCATION! 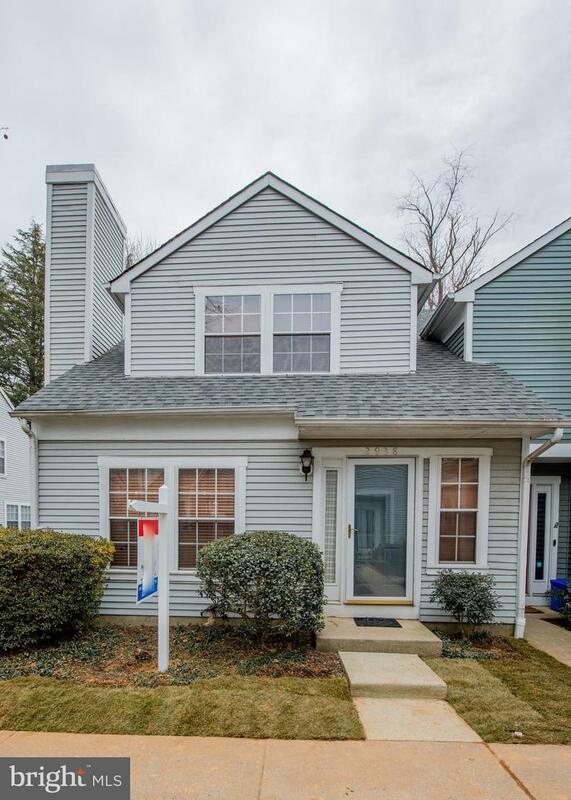 NESTLED IN THE SOUGHT AFTER ENVIRON SUBDIVISION, JUST STEPS AWAY FROM ALL OLNEY HAS TO OFFER. WALK TO SHOPPING, RESTAURANTS, FARMERS MARKET AND MORE. 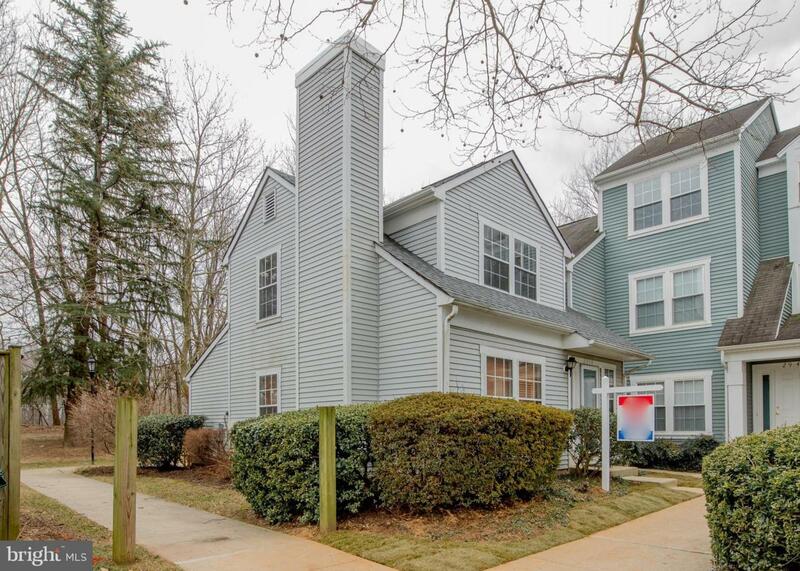 THIS 2 BED, 1.5 BATH TOWNHOME HAS ONE OF THE BEST VIEWS IN THE NEIGHBORHOOD, PRIVATELY LOCATED BACKING TO TREES AND GREEN SPACE. INSIDE HAS BEEN UPDATED AS WELL FEATURING NEW LAMINATE FLOORING, AND CARPET, REMODELED BATHROOMS, NEW STOVE AND FRESHLY PAINTED THROUGHOUT. IT~S READY TO MOVE-IN!! !